As of August 2016, Dr Chris North has held an STFC Public Engagement Fellowship. The Fellowship, titled “The Dawn of Gravitational Wave Astronomy”, is incredibly timely given the recent results from the LIGO experiment – in which the Gravitational Physics group here in Cardiff were heavily involved. 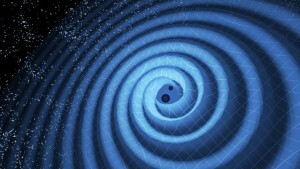 On 14th September 2015 the LIGO experiment made the first ever direct detection of gravitational waves – the last unverified prediction of Einstein’s General Theory of Relativity. This marked the dawn of gravitational wave astronomy. Chris will use his fellowship to develop and deliver educational resources for teachers across the UK to assist with covering LIGO and gravitational waves in lessons. There will also be a series of student masterclasses and workshops. An online app illustrating the workings of a gravitational waves observatory and an interactive, mechanical ‘Lego LIGO’ for use in events and exhibitions, will also be produced. 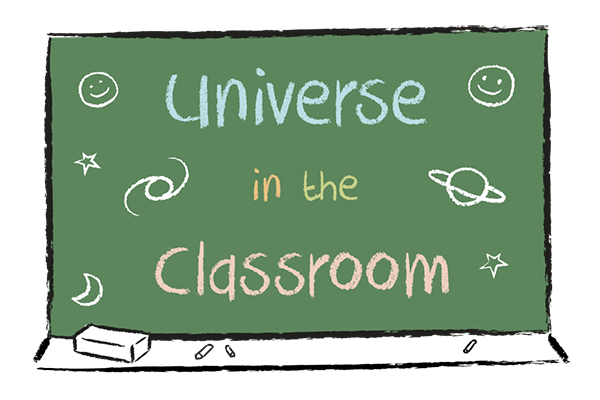 As part of this fellowship, we aim to run student masterclasses and teacher CPD sessions relating to gravitational waves, and their use in the classroom. For more information, please get in touch with Chris directly. For more information of STFC Fellowships, and other recipients around the UK, visit the STFC website.